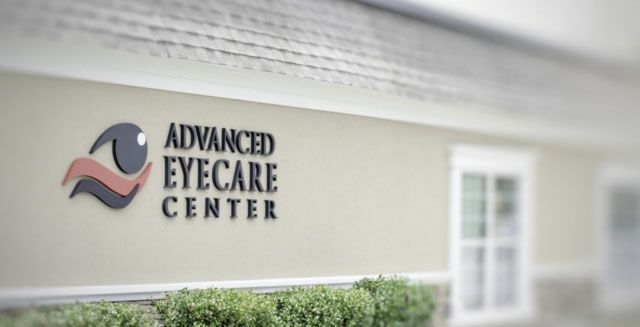 Advanced Eyecare Center was founded in Perry, Georgia in 2000 by Dr. Matt Dixon and his wife Jenna. 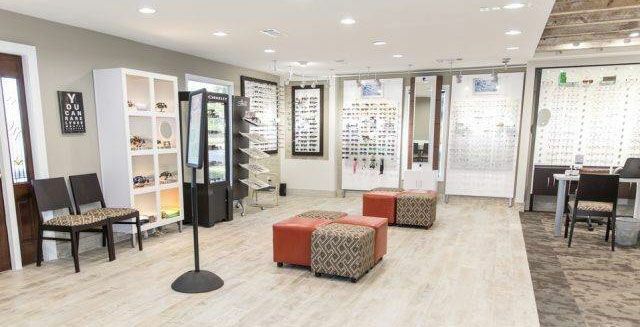 As a locally owned vision center, we emphasize the health and satisfaction of our patients. 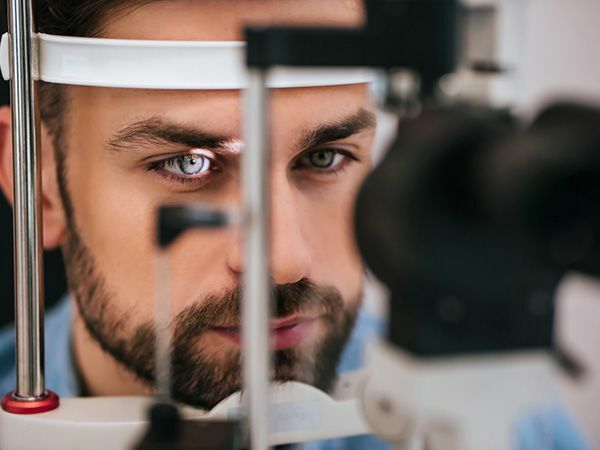 When you choose Advanced Eyecare Center, you will receive a comprehensive eye exam from our eye doctors, using some of the most advanced technology in the industry. We accept most major vision plans and offer CareCredit, the nation’s leading patient payment program. Our vision center carries a large variety of eyeglasses frames and contact lenses. 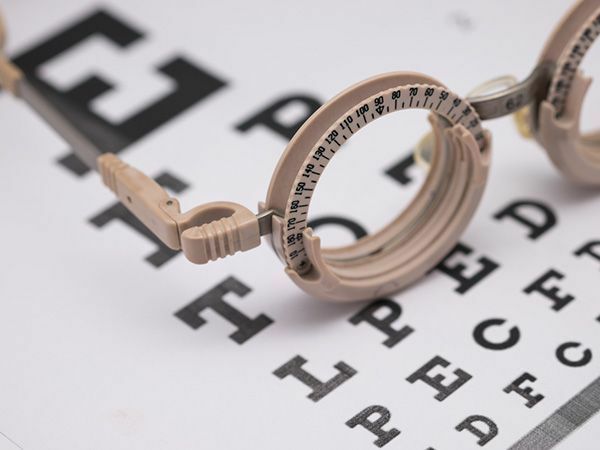 Our team of three eye doctors, four opticians, and 15 staff members are dedicated to offering top-quality care while ensuring you feel comfortable. In May 2016, we opened our second office in Bonaire to expand care for the vision needs of our community. 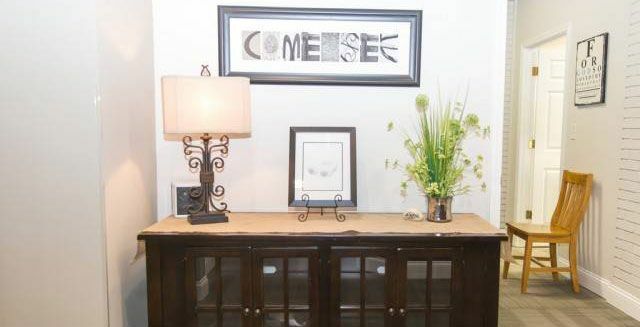 To schedule an appointment at our Perry or Bonaire offices, contact us at (478) 412-4200. We love Middle Georgia and our local community, and we are dedicated to offering the best care possible by staying up-to-date on the latest technology and procedures. That’s why Advanced Eyecare Center is a member of local organizations as well as national professional organizations. It’s important to give back to the community in which we live and work, which is why we are involved in a number of local outreach and charity initiatives. 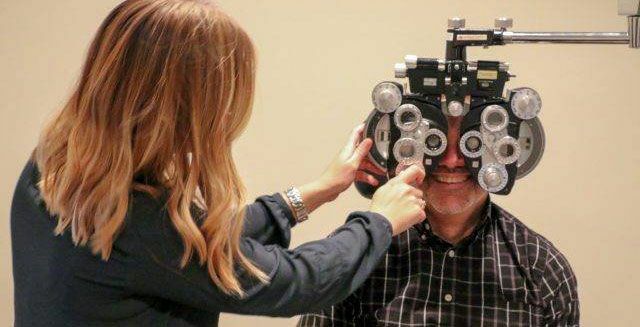 Dr. Dixon has also been on many mission trips overseas, and we provide free eye care locally thru Perry Volunteer Outreach and Houston Volunteer Medical Clinic. We’d like to share a very important philosophy of ours that guides our business decisions, values, and ethical decisions. We make this a promise to you and ourselves to consistently implement these values into our day-to-day operations and to continually produce successful practices filled with happy patients. © 2019 Advanced Eyecare Center. ​​​​​​​All Rights Reserved.